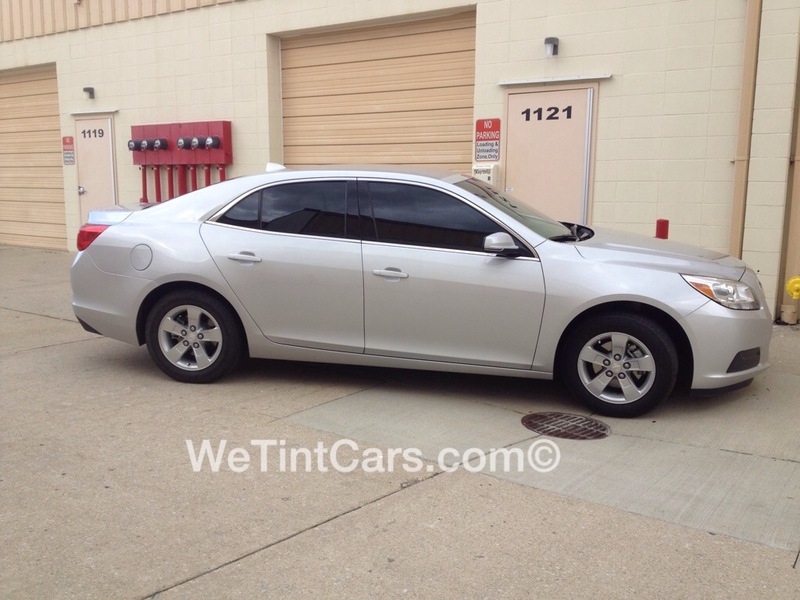 Welcome to our Chevy Picture Gallery. 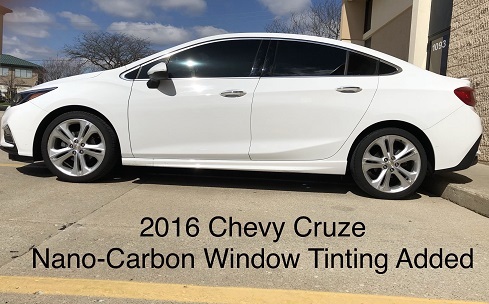 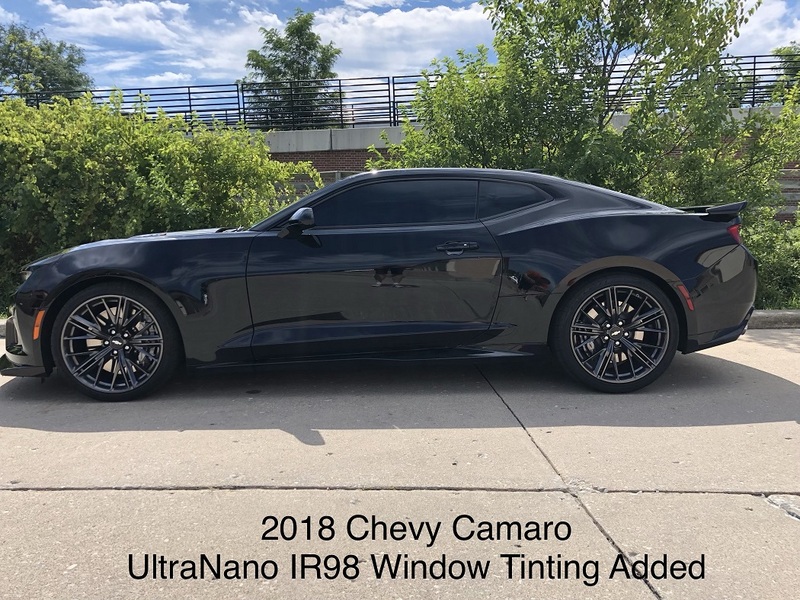 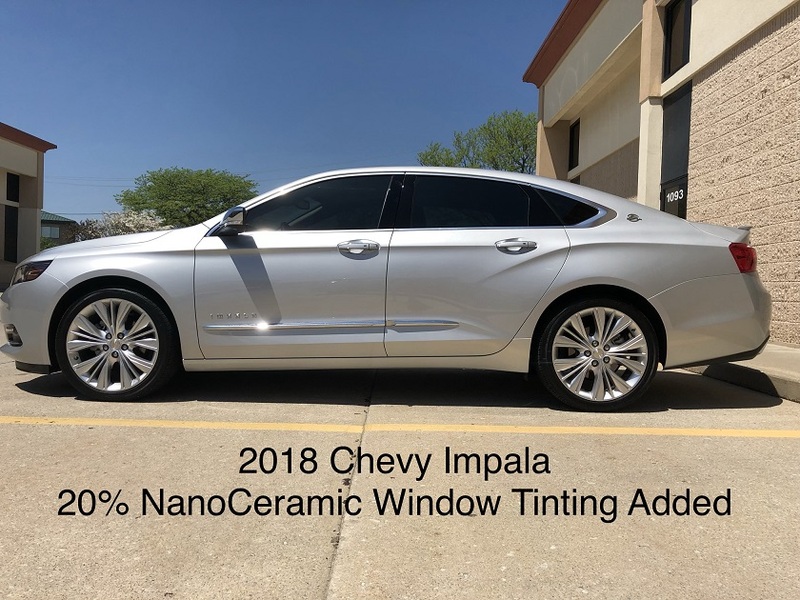 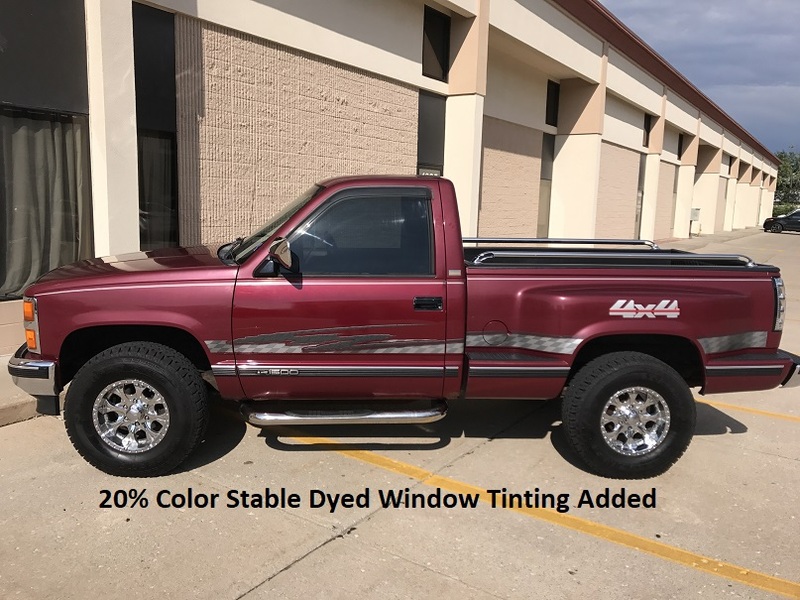 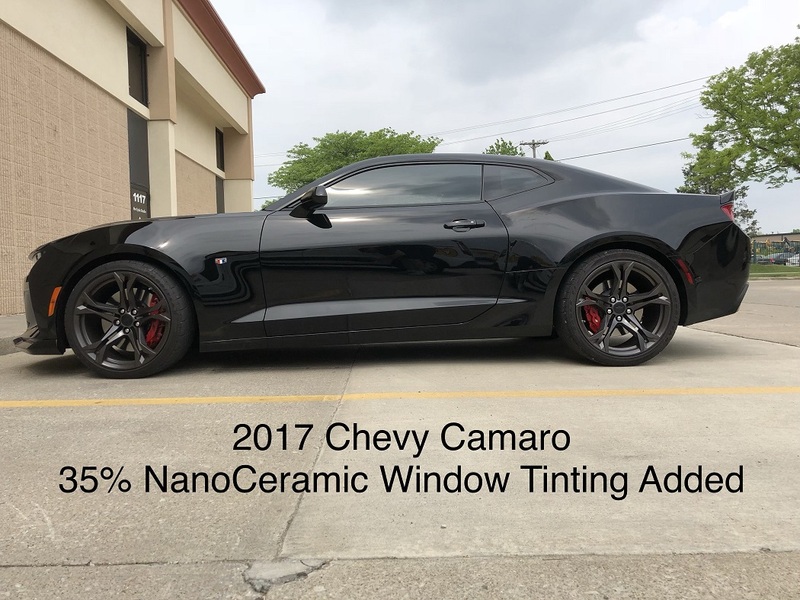 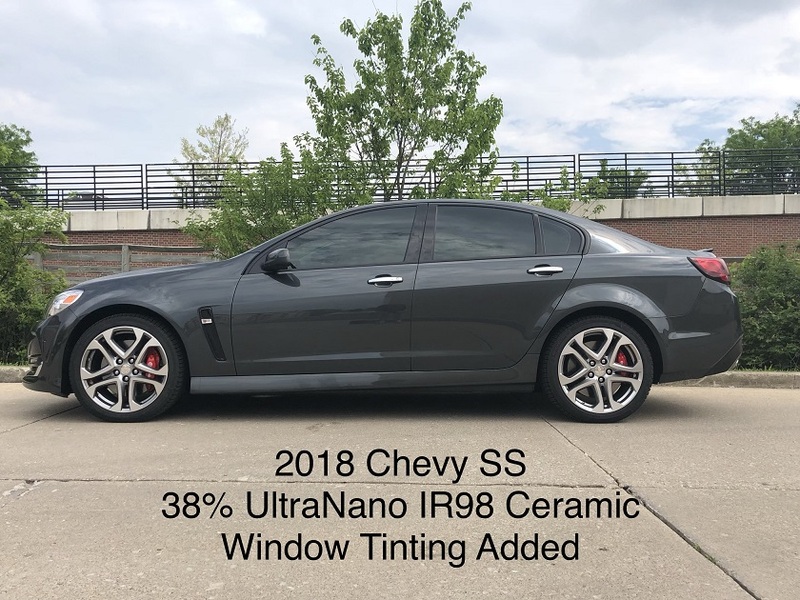 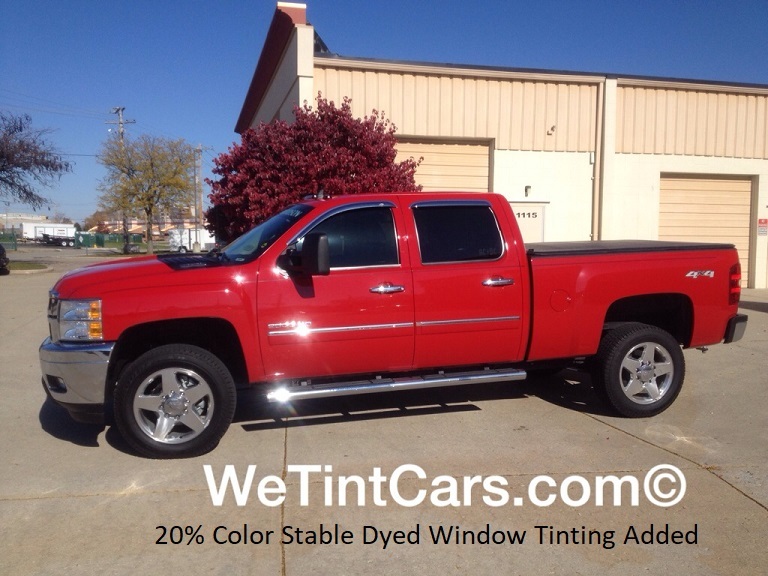 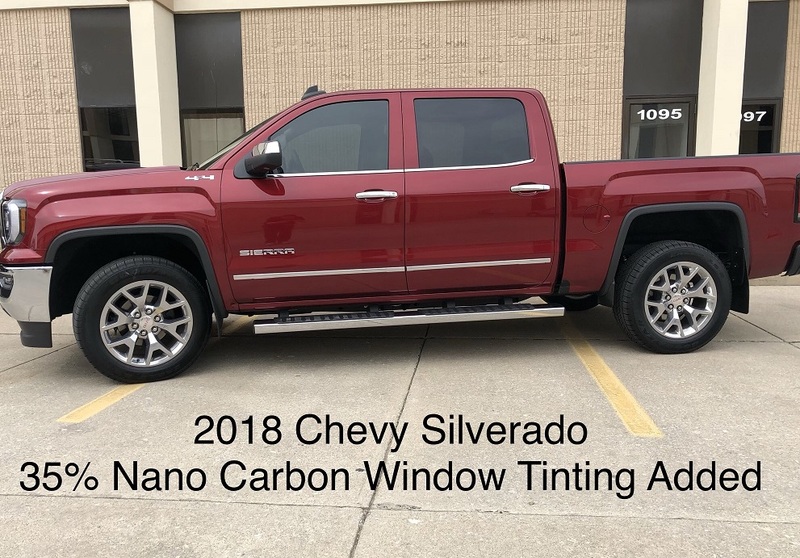 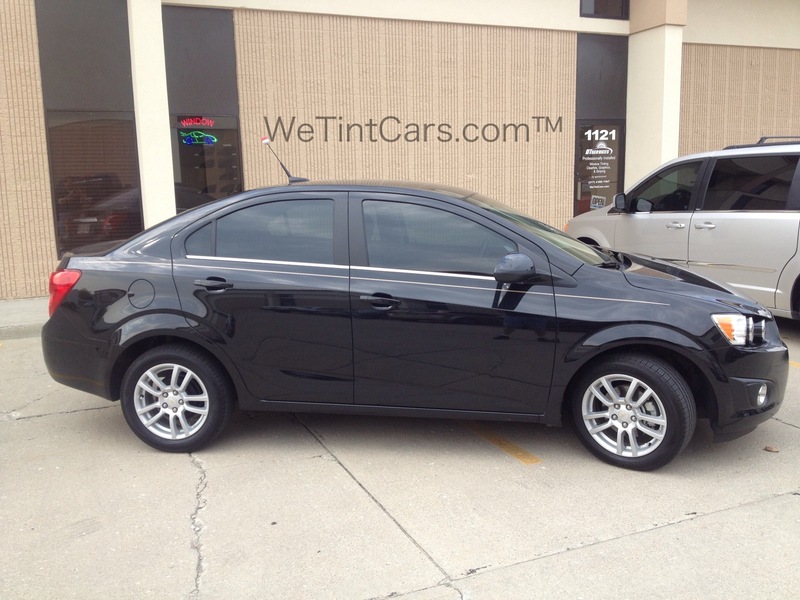 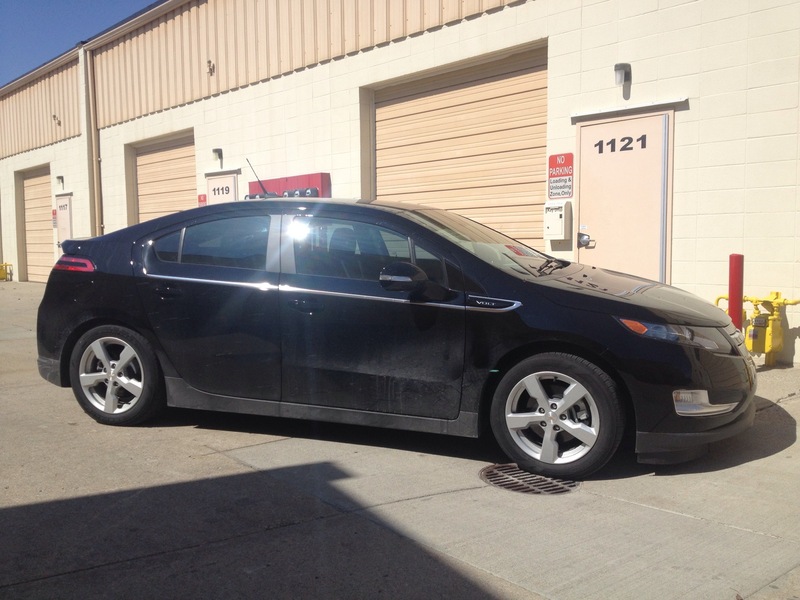 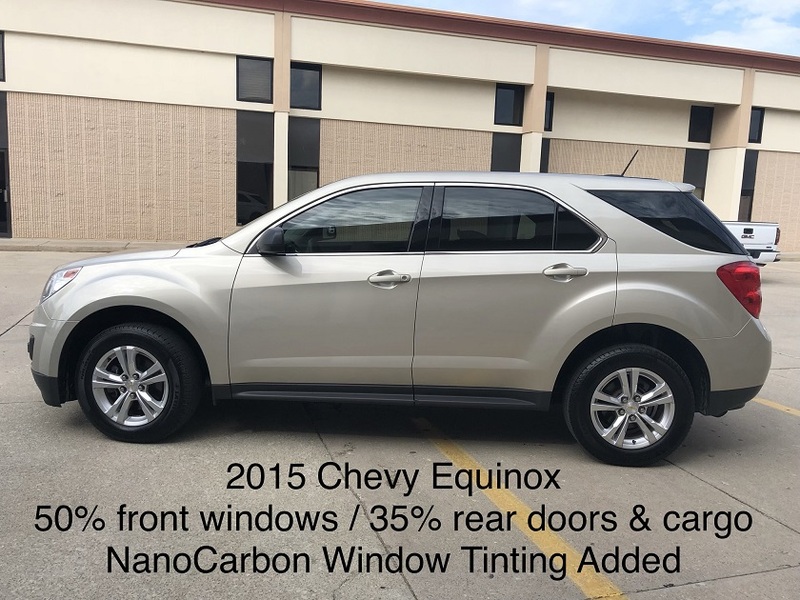 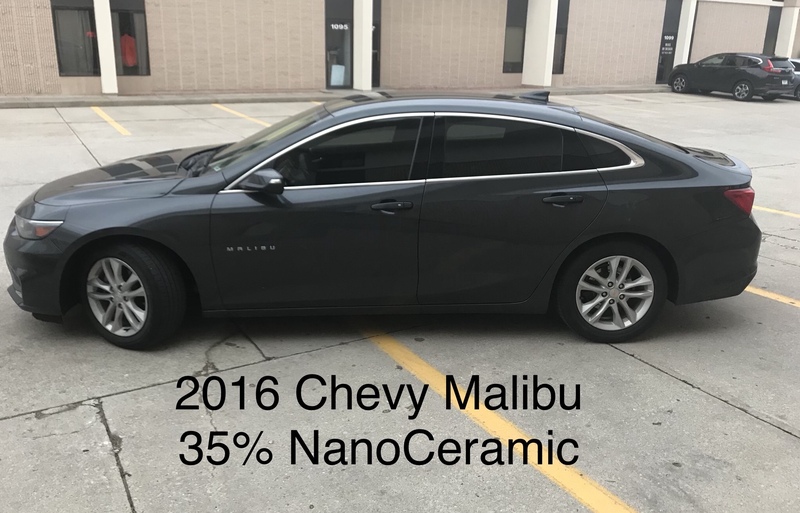 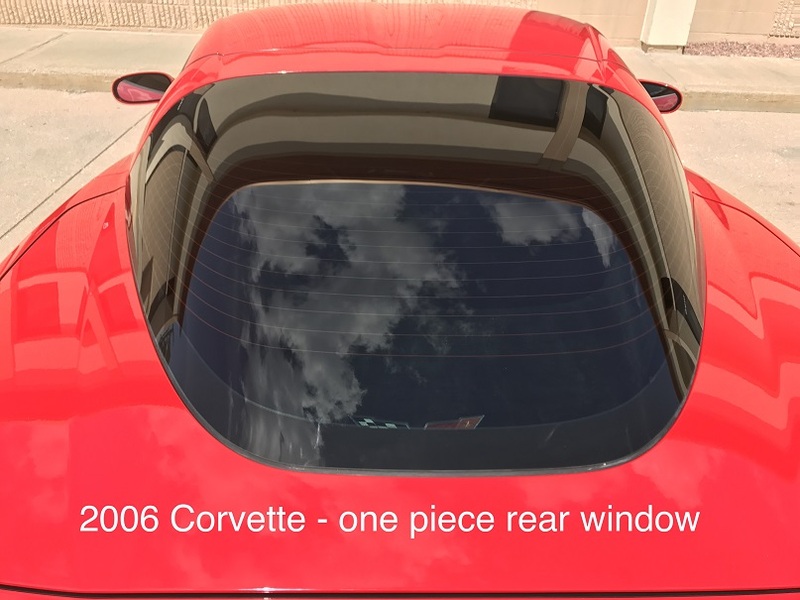 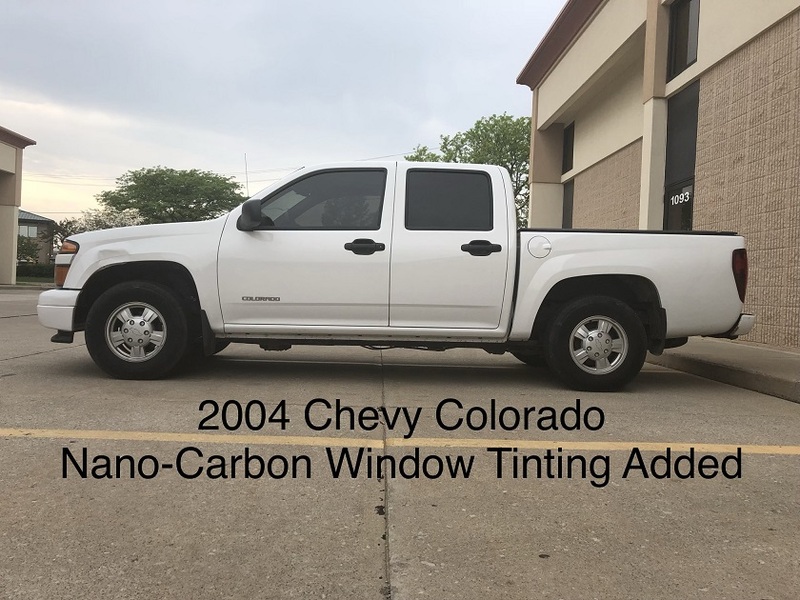 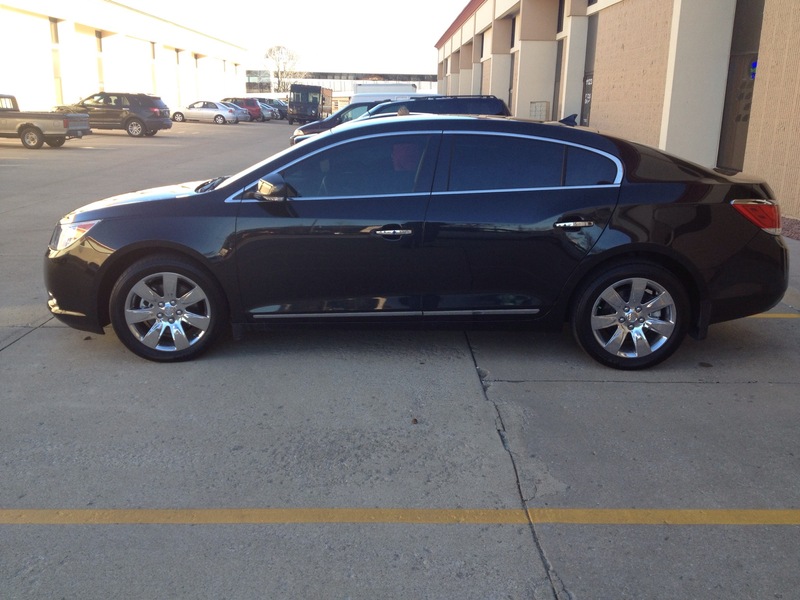 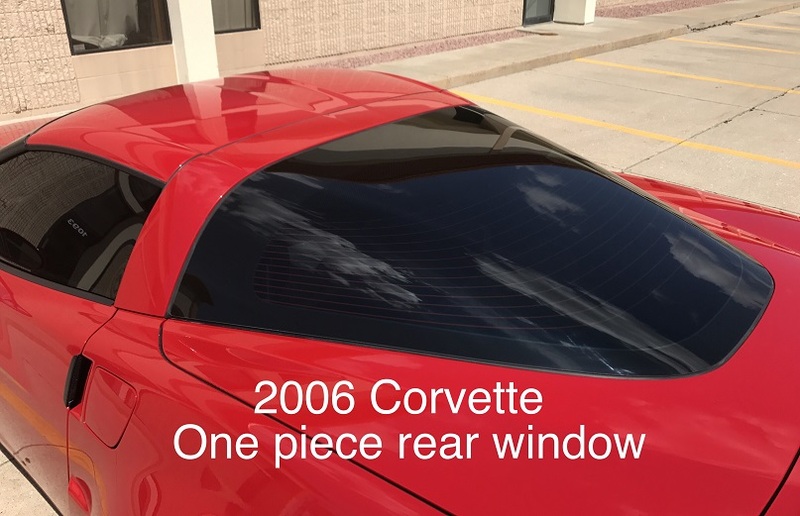 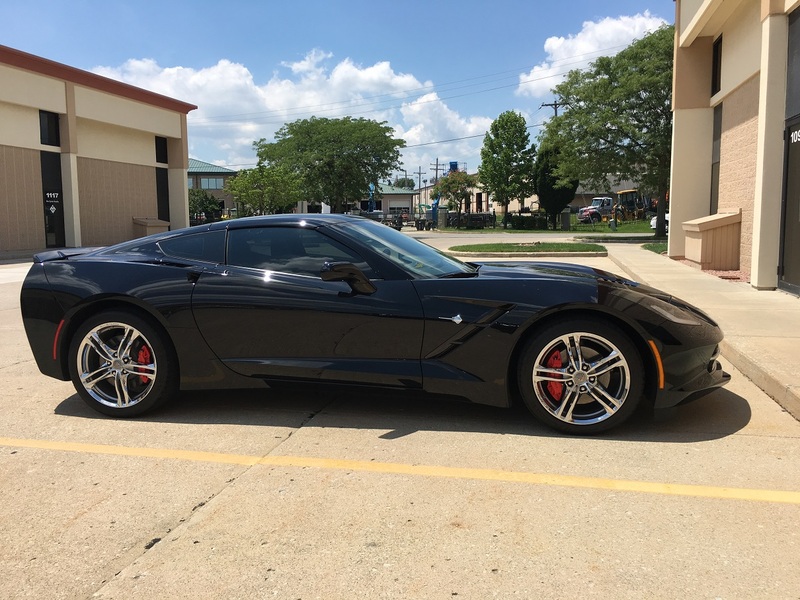 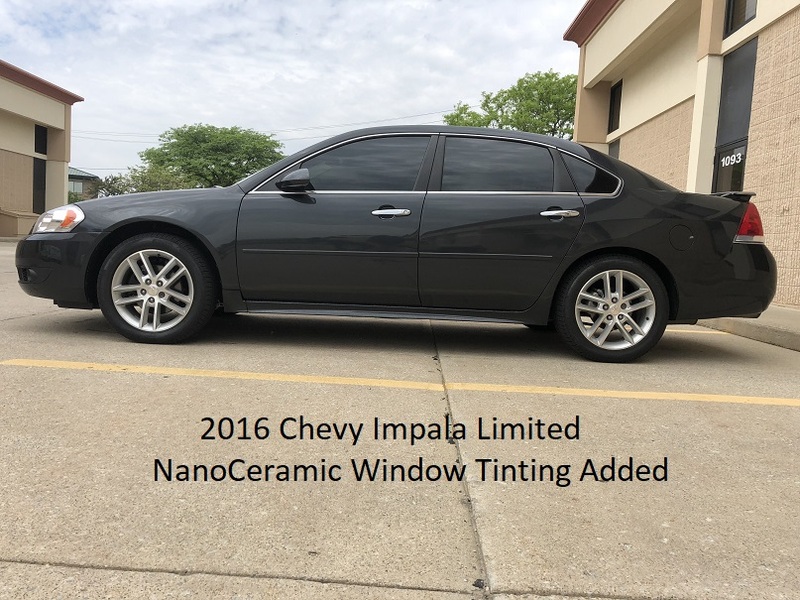 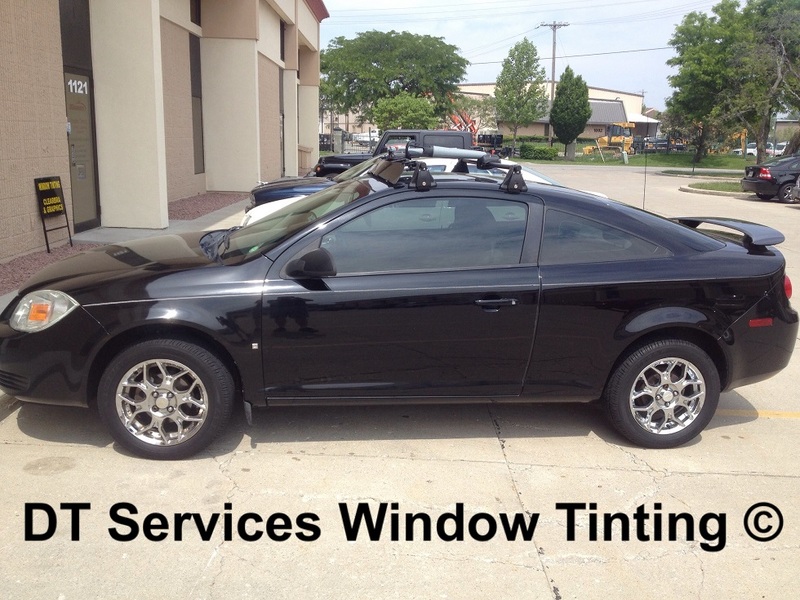 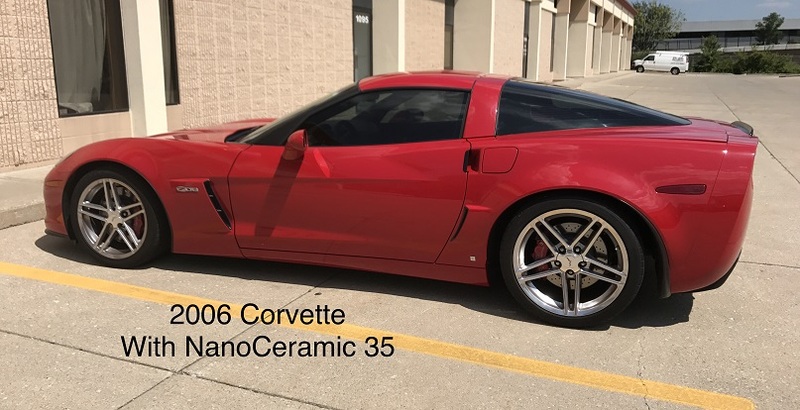 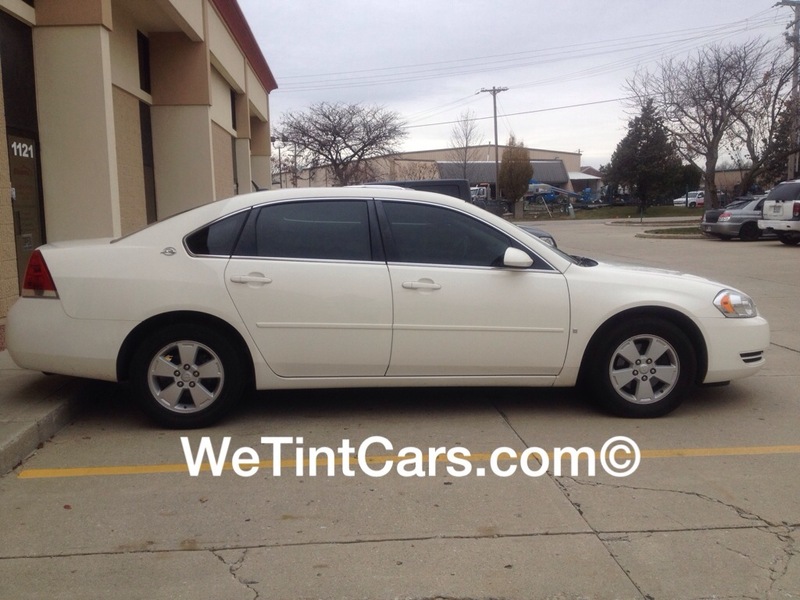 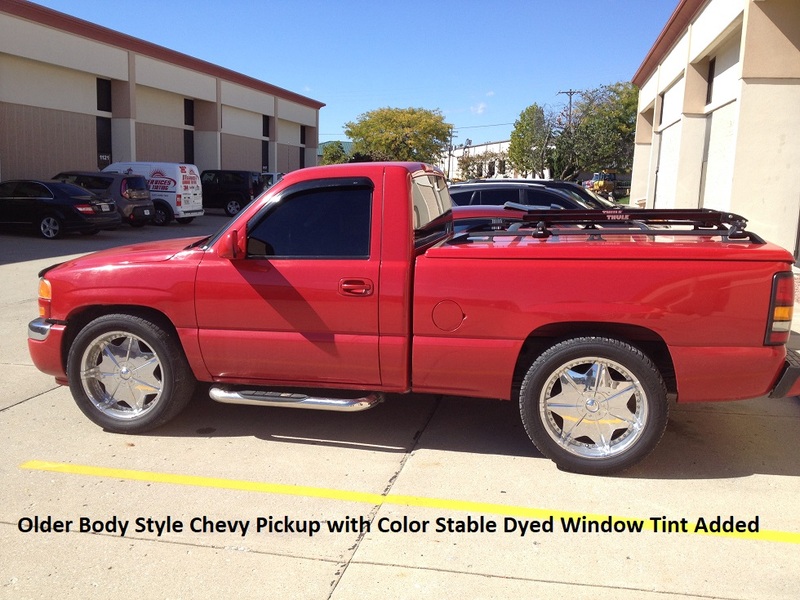 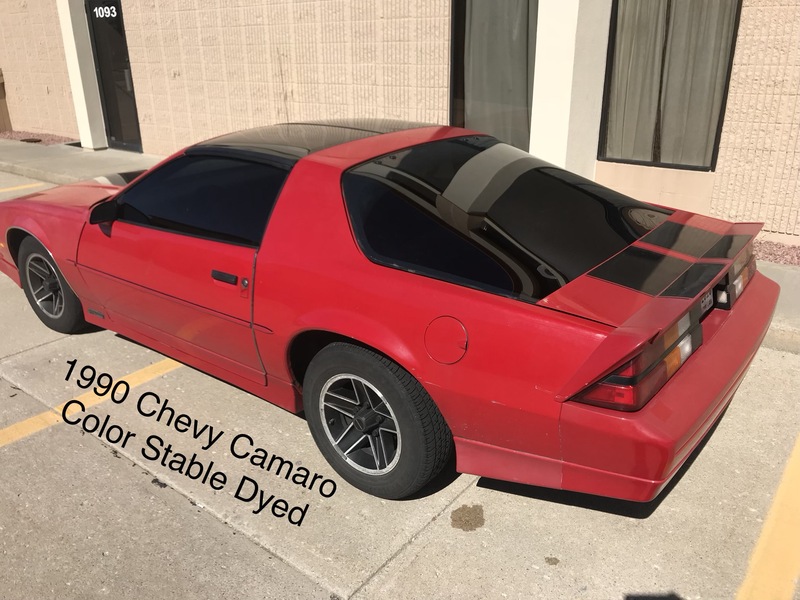 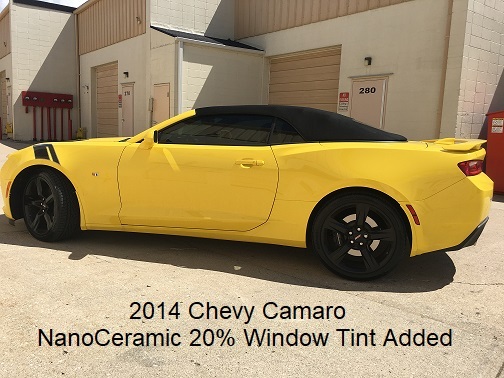 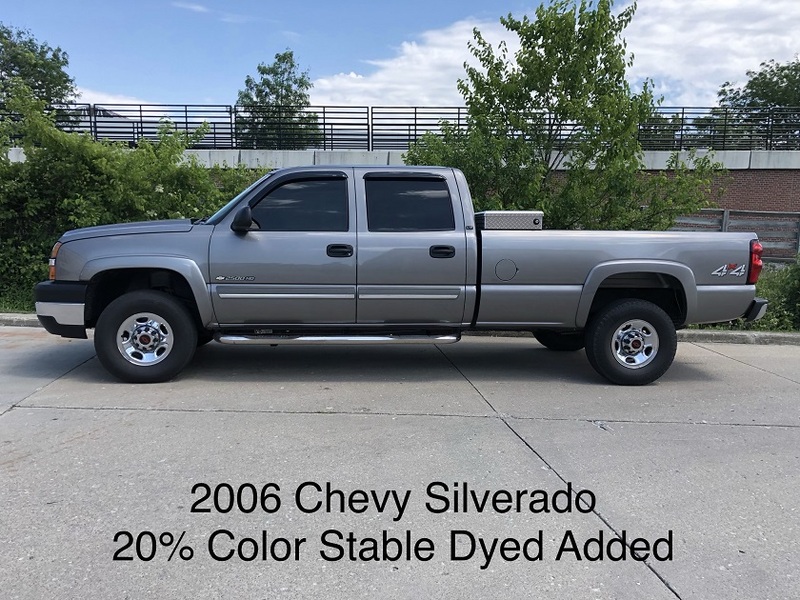 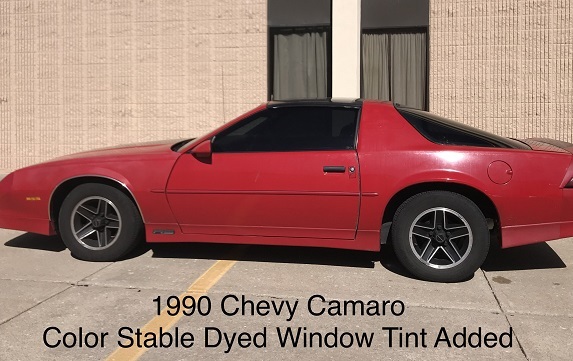 Here you can get an idea of what your Chevy vehicle will look like once we tint it. 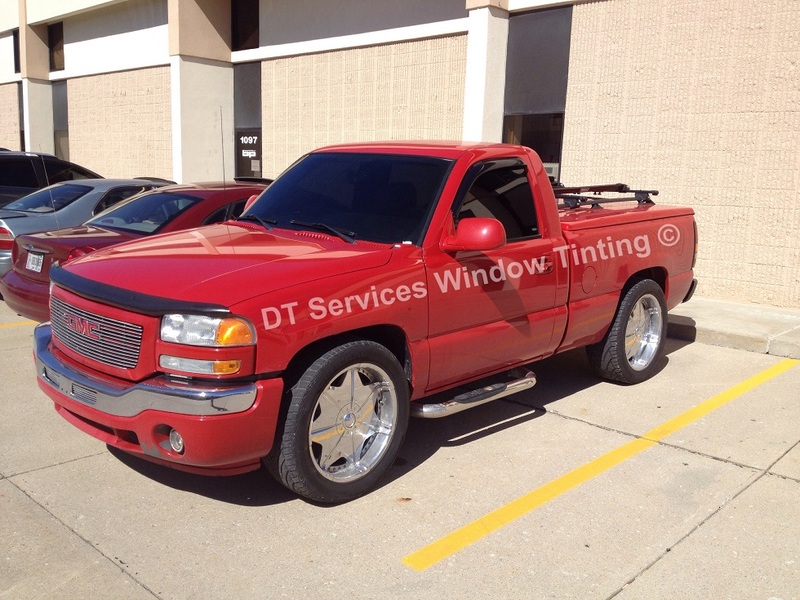 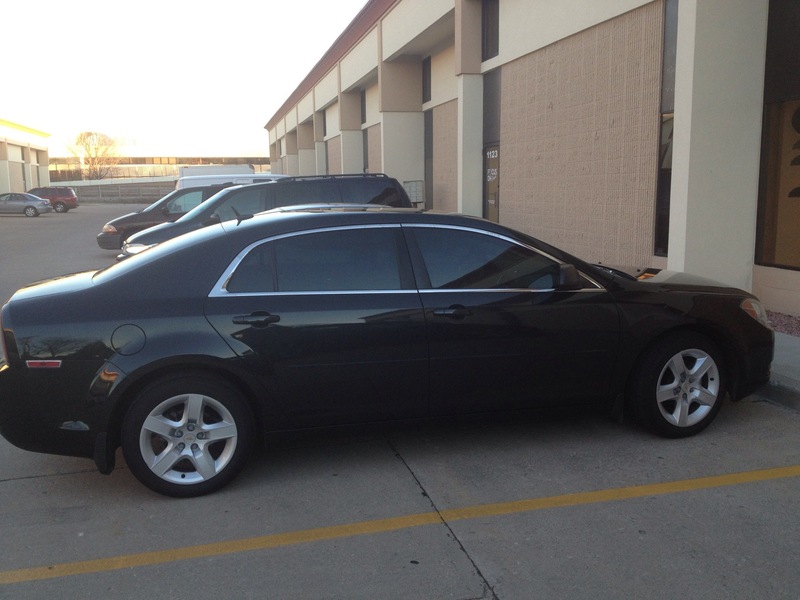 As we tint more Chevys, we will post the picture here so folks can see them.